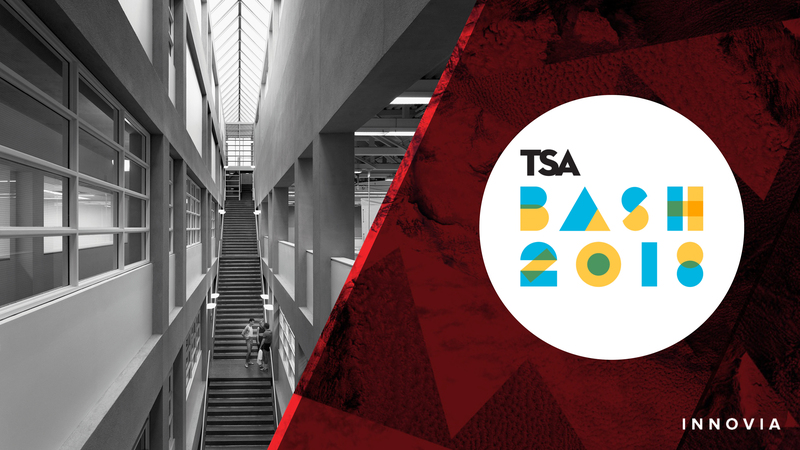 The TSA Bash is one of the key industry social events for the Toronto Society of Architecture. It is a fundraiser that supports TSA initiatives and programming throughout the year, and brings together architects and those in the architectural community for a party. This year Innovia did a public talk for the TSA and is once again supporting the TSA Bash, which will be at the Central Toronto YMCA.